It is that time of the year again where we all have that one thing on our mind: vacation. After months of hard work and stress it is time to leave it all behind, get relaxed and recharged. Unfortunately because we all love to go on a holiday, preferably as far away from home as possible and at the same time, it also means planes, trains and automobiles are as congested as ever causing even more stress and frustration. 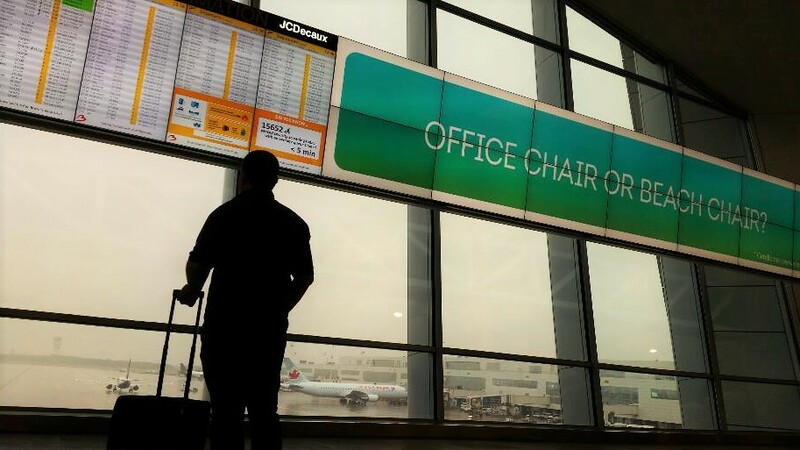 Since we ourselves mostly travel by plane (to go on a cruise) we know airports can be quite intimidating, so it’s a good thing to be prepared and organized. To make life a little bit easier on ourselves (and others) we always follow these few easy steps to make the start of any trip more comfortable. Why waste valuable time standing in line to check-in when you can do it yourself and from the comfort of your own home? Online check-in saves a lot of time and is possible from 24 hours prior to the scheduled departure time of the flight or as indicated by the airline. Do make sure to print out your boarding pass and keep a copy on your smartphone! Another good option is to use one of the self check-in kiosks that are now readily available at most airports. Check-in finished and label properly attached to the baggage, you can than head over to the airline’s ‘Baggage drop-off’ desk to hand them in. Remember to take your identity card or passport with you, and while you’re at it a copy (we always take a picture of our documents with our smartphone). If you are travelling with children, check whether they need a kid’s ID or passport in order to be allowed to travel by plane. Grandparents travelling with their grandchildren might also need to provide a document signed by the parents permitting the child to travel. Check this with your municipality, they will also be able to provide the necessary documents. While most people prefer to arrive at the airport by private vehicle, it might be a smart choice to have a look at public transportation. Most (European) airports serve as a hub for public transport and have excellent connections to major cities. By opting for public transportation you not only save yourself from the stress of modern day traffic, you also don’t have to look for parking space and the additional cost of airport parking. On busy departure days traffic to the airport might be slower than normal and you might need extra time finding a parking spot (if you have not reserved one in advance). Also keep in mind that waiting times at check-in and security might take longer than usual. 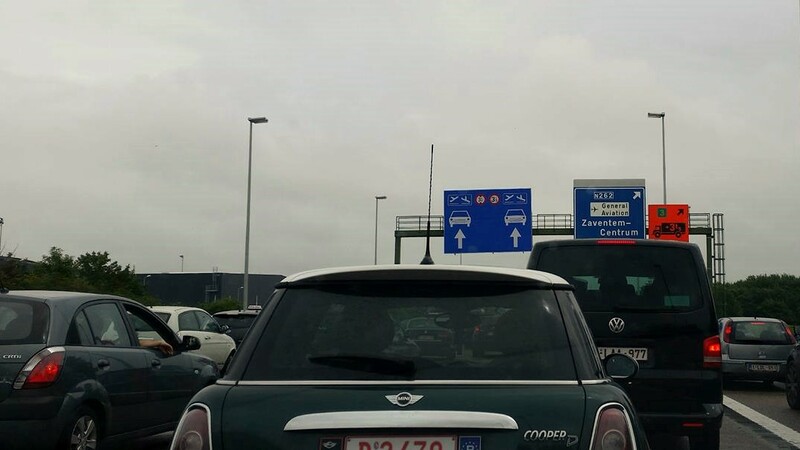 If you are travelling to or from the Schengen zone for example, tightened security measures determine that the border police must check every traveller leaving or entering the Schengen zone against the police data bases. Such an operation takes time and should be taken into consideration. Travelling light is the best way to go (if you don’t want to pay extra baggage fees). Unfortunately this also means you have to be careful as to what you put in your handluggage. As a general rule sharp articles and liquids should not be put in carry-on luggage but in hold luggage. If you do need to take liquids or gels in your hand baggage, the legal guidelines say you should pack them in containers with a capacity of maximum 100 ml and present them together in a transparent resealable plastic bag with a capacity of maximum 1 litre. As a general rule laptops and tablets should be submitted separately for screening, so it’s always a good idea to pack them on top of everything else or in a seperate compartment of the hand luggage. Coins, keys, wallets, mobile phones, watches and belts should be placed in a separate tray. Check the airline’s and airport’s website for up-to-date guidelines. There you go, five easy tips that will make the start of your vacation much more relaxed. All you have to do now is pack your bags, head to the airport, go with the flow and let the holiday fun begin.